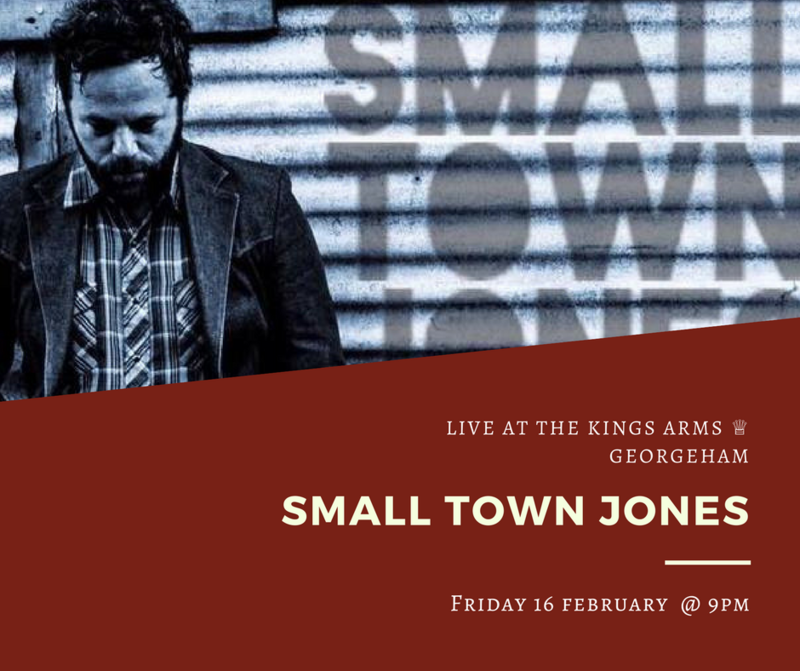 We are thrilled to be welcoming the amazing Small Town Jones back to The King’s Arms! 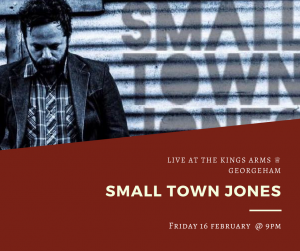 Having already provoked a four-star review in Q magazine for Freight Ships on At The Helm Records available nationwide, the album is now making big waves for this compelling West country artist, most recently appearing on Dermot O’Leary’s BBC Radio 2 Saturday show. “Emotive confessionals and keening ballads” – Keith Hargreaves, Americana UK.